Food Safety and Standards Authority of India (FSSAI) license is needed if you want to get involved into a food business. Whether it is about starting a restaurant or food manufacturing unit, you always first need to grab FSSAI License. Now, the question arises here how to grab a 14-digit license or registration number? Can I get it online? Is it possible to grab it without professional help? If you are also dealing with aforementioned questions, you need to determine that availing services of a professional needed. Why? So, let's find out the answer below. 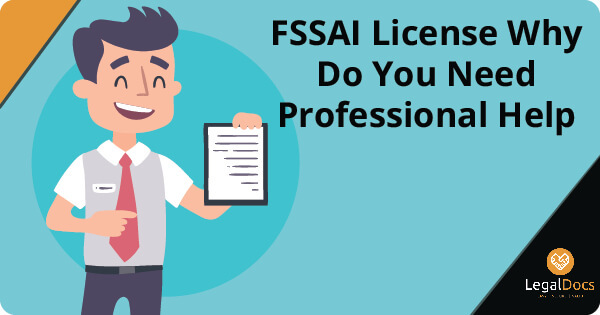 If you don't want to struggle with complicated rules and regulations while applying for FSSAI license, you need to look for a professional help. It is often seen that many business owners find it difficult to deal with legal procedure. There is no doubt that going through a legal procedure needs lots of time. Obviously, being an entrepreneur, you don't have time to struggle with legal complexities. 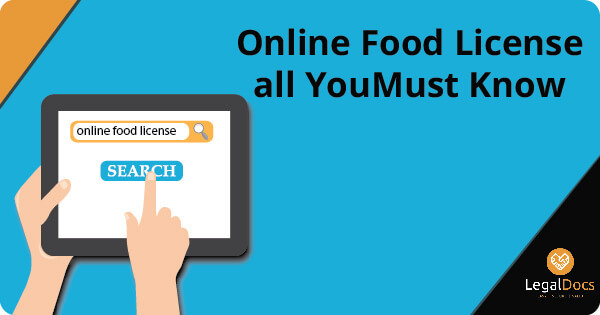 Therefore, you need someone who can get the food license issued or approved for you. It is certainly the biggest reason behind availing services of a professional to get a food license approved. Can You Evaluate Legal License Requirements of Your Food Business? It is usually found that most of the common food business owners don't have idea about the aforementioned question. They find it really a hard nut to crack when it comes to evaluating the legal license requirements for their food business. If you are also among such business owners, you need to look for professional assistance. One of the key advantages of availing services of a professional is that you can easily eliminate the legal trap of analyzing your business. The professional you hire can easily evaluate the legal license requirements of your food business. 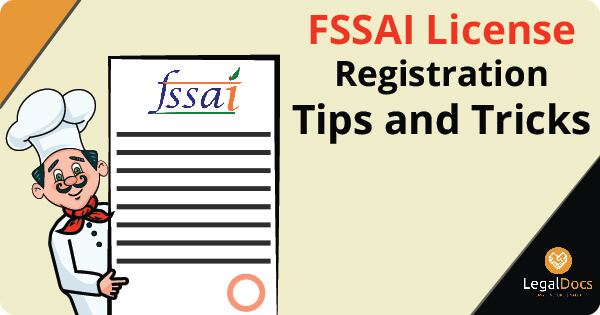 He can help and guide you on how to Apply for FSSAI Registration Online. Without any doubt, your answer to above asked question would be a big yes. Since going through a government process can be a very hectic and time taking option, you won't like to waste your lots of time into the same. But you aren't supposed to start a food business even without grabbing food business license. Now what should be done to get rid of such a situation? The simplest answer to this question is to look for a professional assistance. Yes, by availing services of a legal license expert, you can easily be able to save your time on applying for FSSAI license online. If you are assuming that by getting your food license registered, you don't need to go through the same process again, you need to alter your existing perception. You should understand the fact that you still need to go through the same process after a certain period of time. Yes, we are talking about FSSAI License Renewal. If you want to run your food business hurdle-free, you must get your FSSAI license renewal as soon as possible.